Specifically formulated to be environmentally friendly whilst not compromising on performance. These products are made from plant-derived ingredients, are phosphate free, safe to use in septic tanks, packaged in recyclable material and are biodegradable. 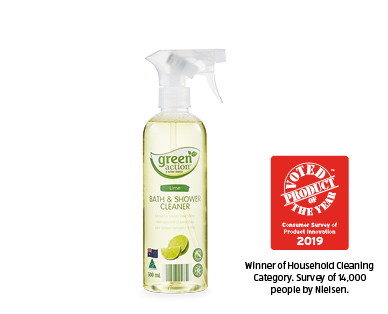 Winner - Household Cleaning Category.